KWSM is a unique media agency made up of journalists. We are all professional storytellers, and we specialize in helping our clients engage their target audience on social media. Our services include website development, social media management and content creation. We have offices in Orange County, CA, Atlanta, GA, and Las Vegas, NV. We're looking for a talented Videographer to join our team. Are you a professional storyteller with experience in both shooting and editing? Want to explore putting those skills to work in the world of digital marketing? We’d like to talk. 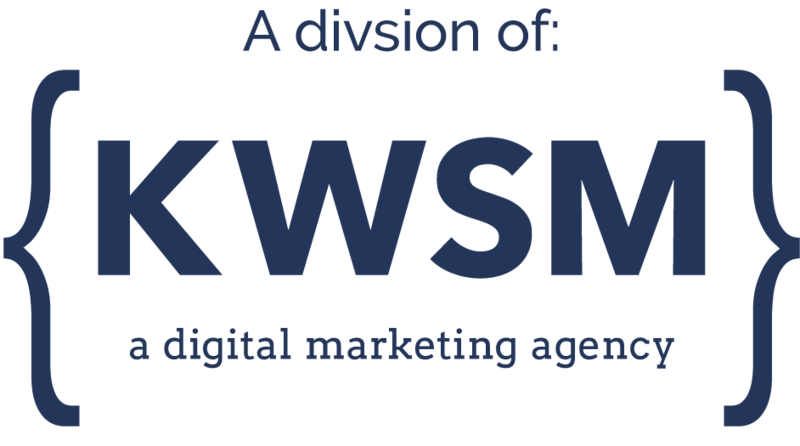 As a member of the KWSM Team, you will build relationships with our clients, and create videos for use on their websites, blogs and social media channels. You will work closely with our Content Editors to help tell each client's story. Our video program is growing, and we are looking for someone to help shape it. The right candidate will want to be a leader and take ownership of this department of KWSM. The videos we create are not full-scale hollywood productions. We like to move fast, and we value efficiency - our clients often don't have time for an all-day video shoot. We aim to be in and out in a half day, and turn the tape around within 2 weeks of being shot. Television experience is preferred. We are all journalists, so if you have ever worked in TV news, we will speak the same language. (If not, that's OK, we're good translators.) Or, if you've worked in an agency before, then you will get what we do. You must be comfortable with YouTube, and passionate about creating online content. It is important that you are organized, able to meet deadlines, and have excellent written and verbal communication skills. Since you will represent KWSM to our clients, professionalism and a positive attitude are essential. Skill/interest in still photography or graphic design is considered a plus. This is a part-time, contract position to start, with the potential to turn into a full-time, salaried position. If creating engaging online content was easy, anyone could do it. We must constantly think about what will be interesting to our audience, how we will add value and keep them coming back. If you have big ideas, are willing to take risks, and want a job where you can be innovative and try new things, KWSM could be a very good fit. We tell stories for a living. That involves engaging and communicating with an audience on social media, but it also requires the ability to communicate well with our clients, and each other. We’re a small company, and you will have a lot of opportunity to add your feedback. We need someone who wants to be heard. Yes, we work online. But in order to accurately tell our clients stories on social media, we have to get to know them offline, too. A large part of your job will be building relationships with clients and acting as their advocate. We work hard for our clients, but we like to socialize with them, too. And - don't forget to send samples of your work!